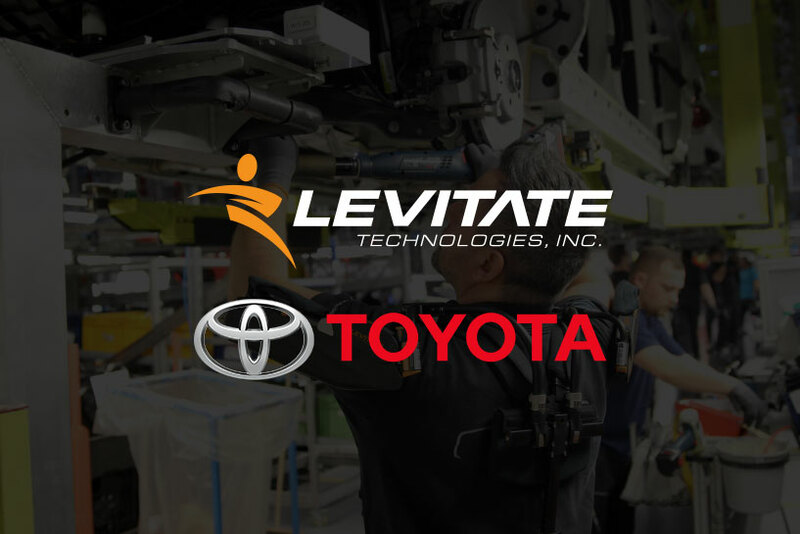 At Levitate Technologies, we’re building a safer, healthier and more productive workforce through innovative technology. 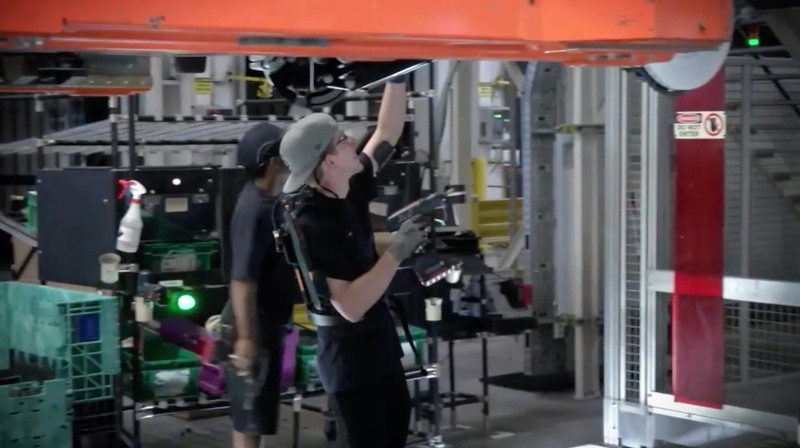 Work-related musculoskeletal disorders from stress and fatigue are on the rise across a variety of industries, costing employers more than $50 billion annually in disability and healthcare costs – as well as lost productivity. 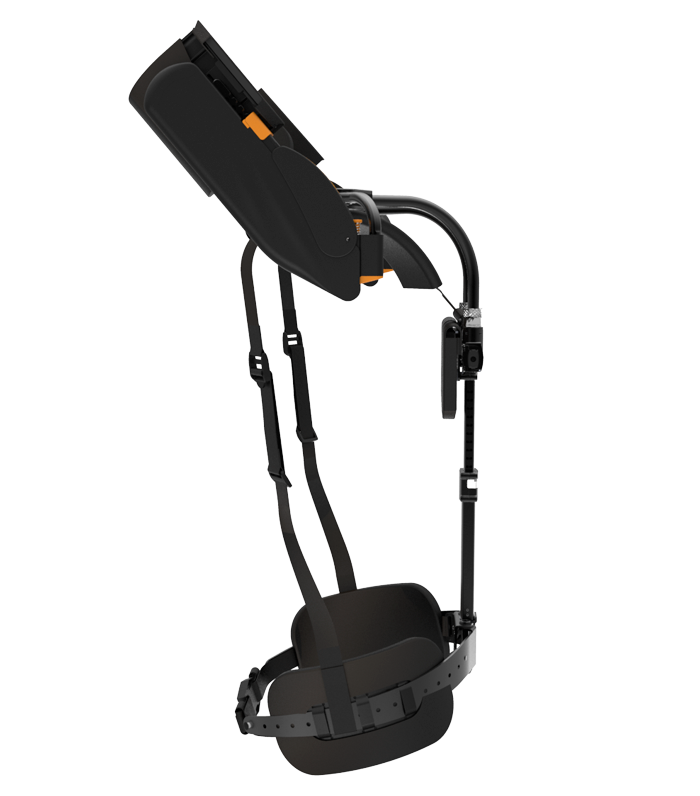 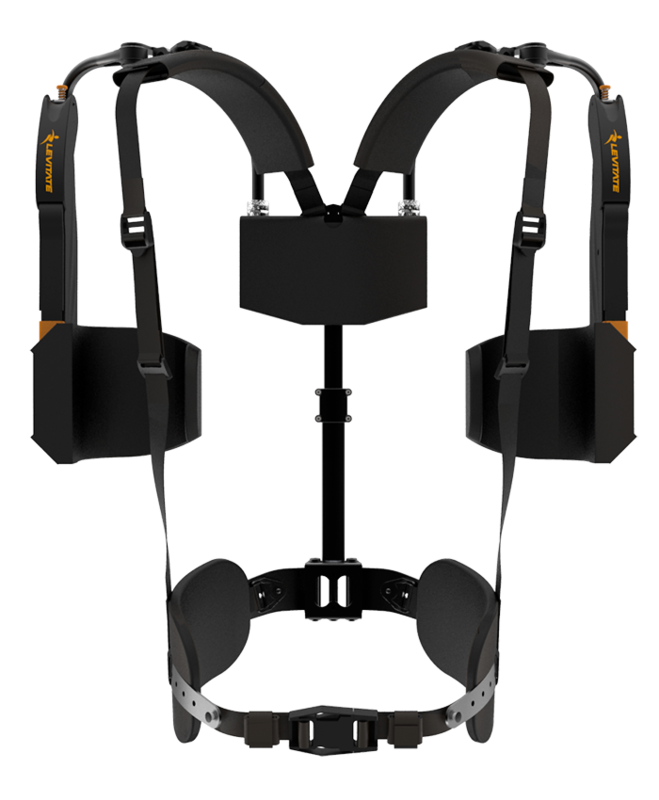 The Levitate AIRFRAME™ is a wearable exoskeleton engineered to improve upper extremity musculoskeletal health for workers who engage in repetitive motion. 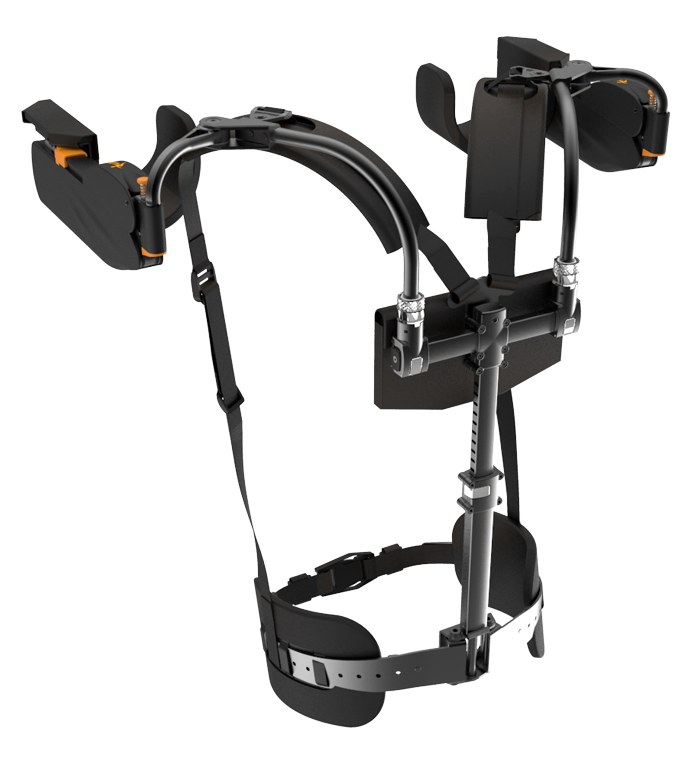 Lightweight and customizable to fit any body type, the AIRFRAME™ moves seamlessly with the user – and without intruding into the workspace or limiting motion or dexterity. 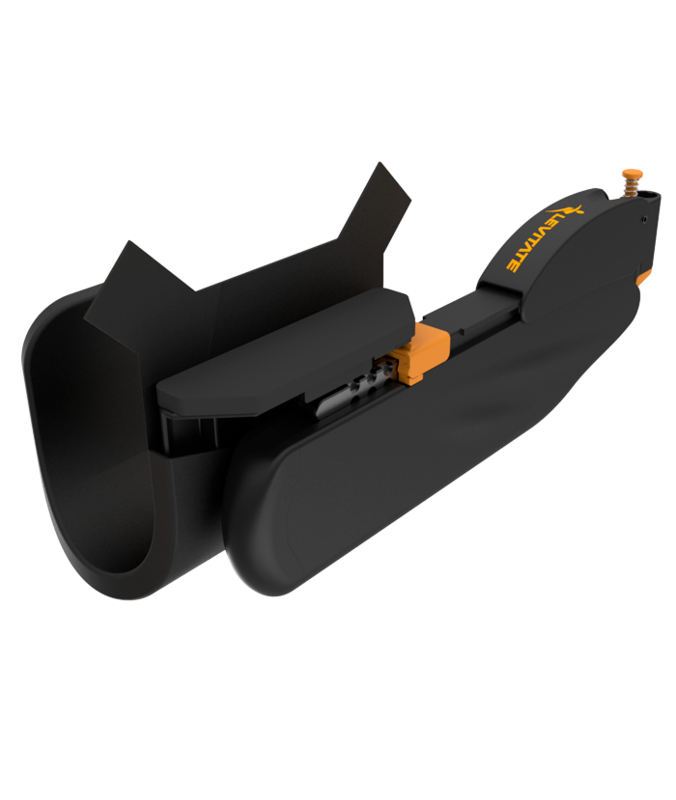 This is the coolest advancement in personal protective equipment I have seen in the safety field in the 36 years I have been a safety professional.